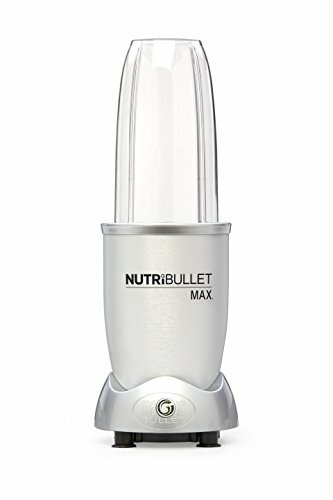 High-Quality: Made from high quality molded plastic Nutribullet blade blender base with stainless steel blades. 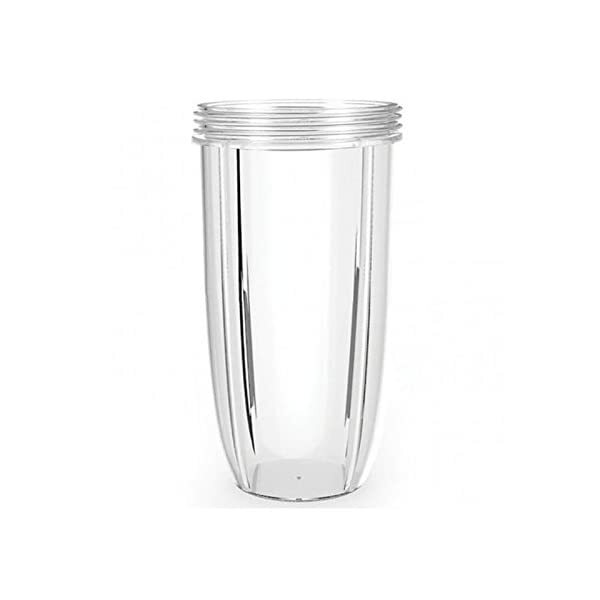 Compatibilety: Compatible with all NutriBullet Original (600 watts) & NutriBullet Pro (900 watts) blender accessories. 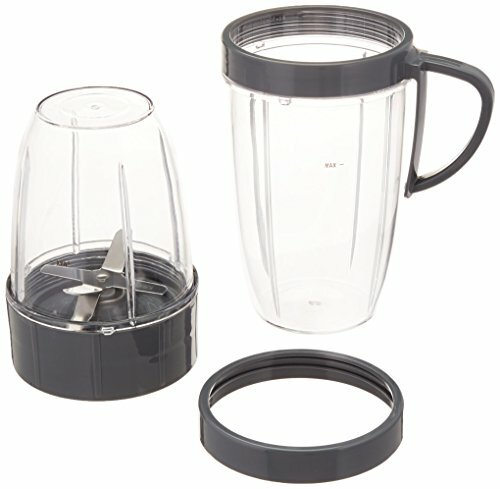 NOT Compatible: This blender cup WILL NOT WORK with NutriBullet Lean (1200 watts), NutriBullet RX (1700 watts) blenders, Magic Bullet or Ninja blenders. 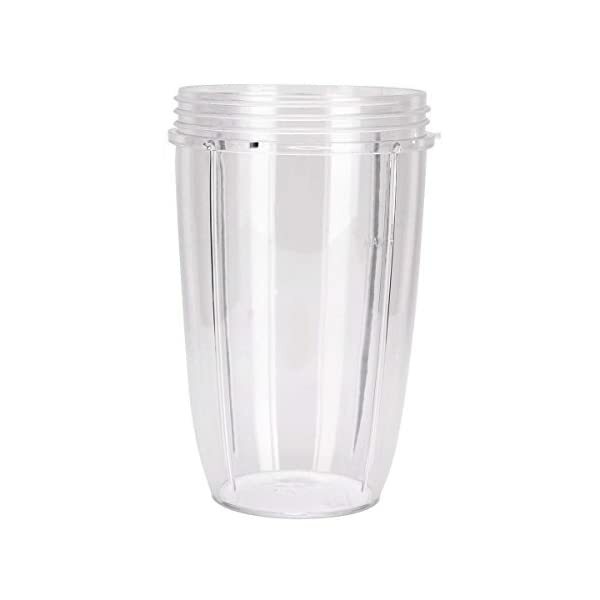 Dishwasher Safe: It is made from high-quality plastic that is 100 safe for the dishwasher. 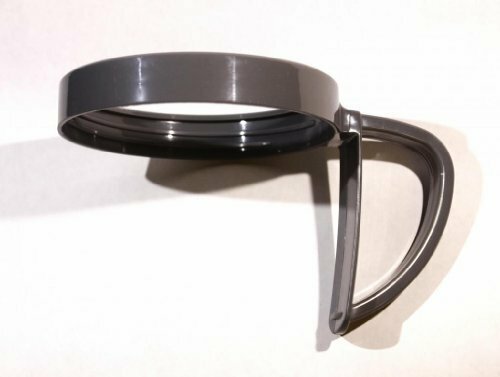 Percect Seal: It has a rubber gasket built in for a perfect seal with NutriBullet cups every time with no leaking. Easy Handling:The threads are smoothed to make for easy on and easy off attachment of accessories. 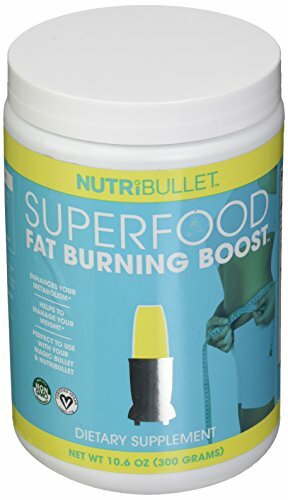 We make no claims that these are original NutriBullet products but they work just like the original. We are not associated with Homeland Housewares LLC. 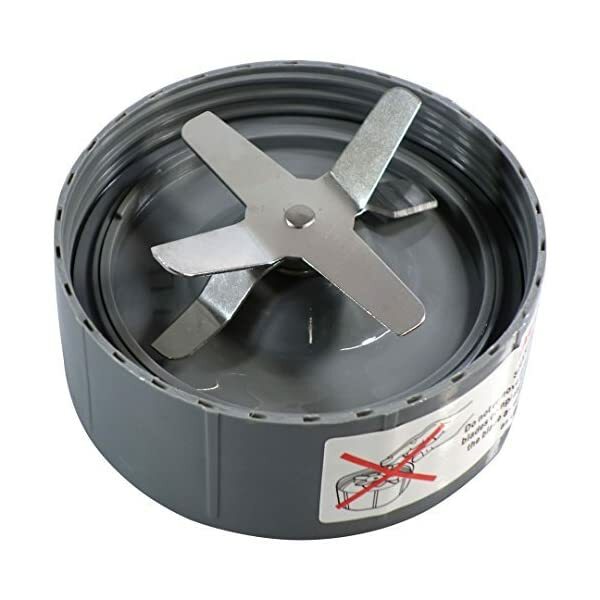 Preferred Parts Replacement for NutriBullet Extractor Blade with 1 Gasket. 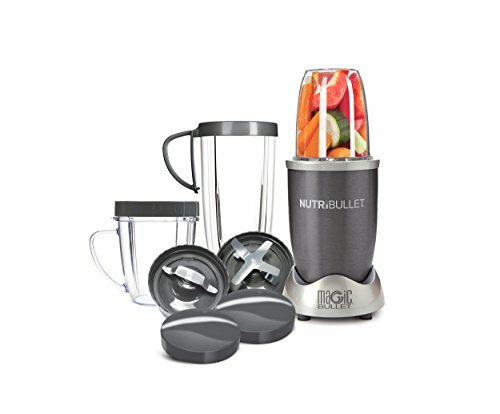 Fits Nutribullet Pro 900 and 600W Only. 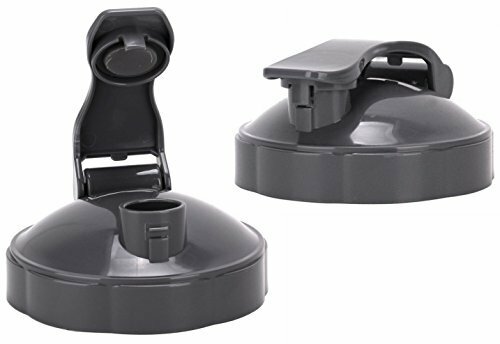 DISHWASHER SAFE: High quality plastic and stainless steel that is 100% safe for dishwasher.